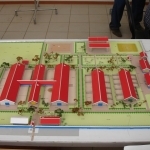 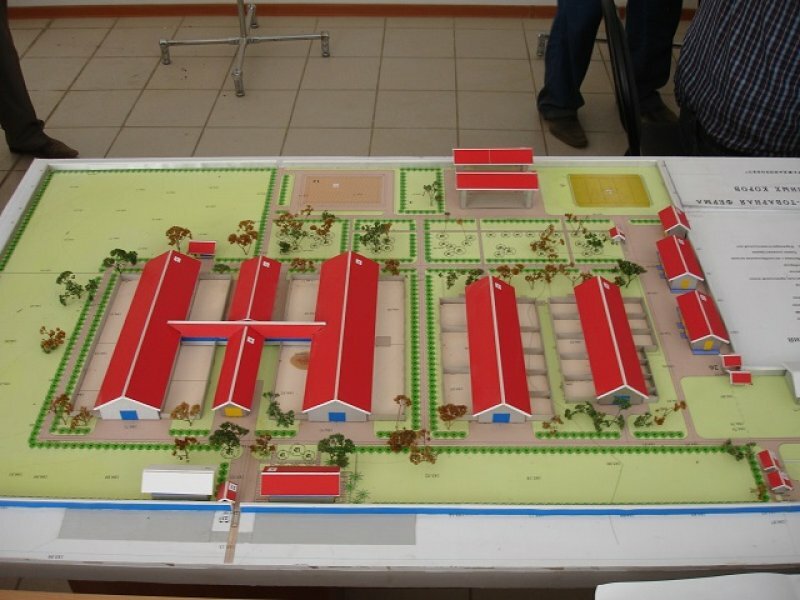 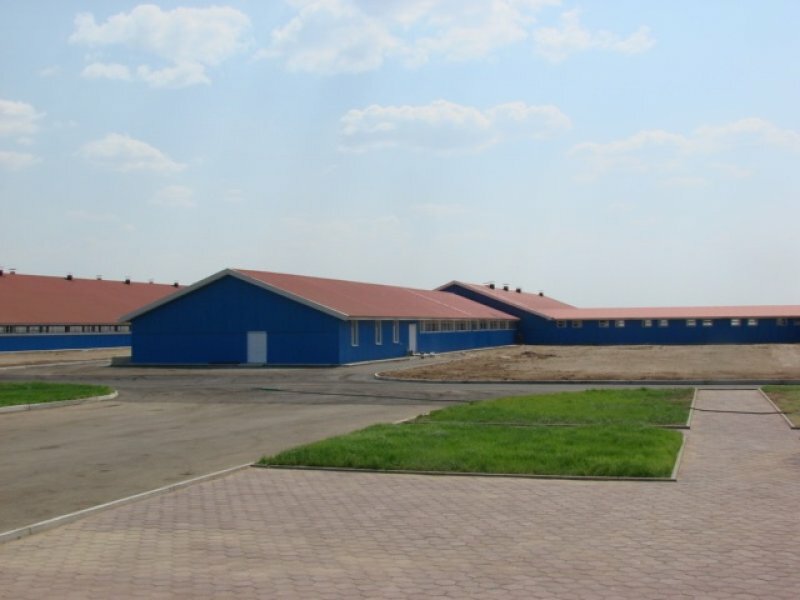 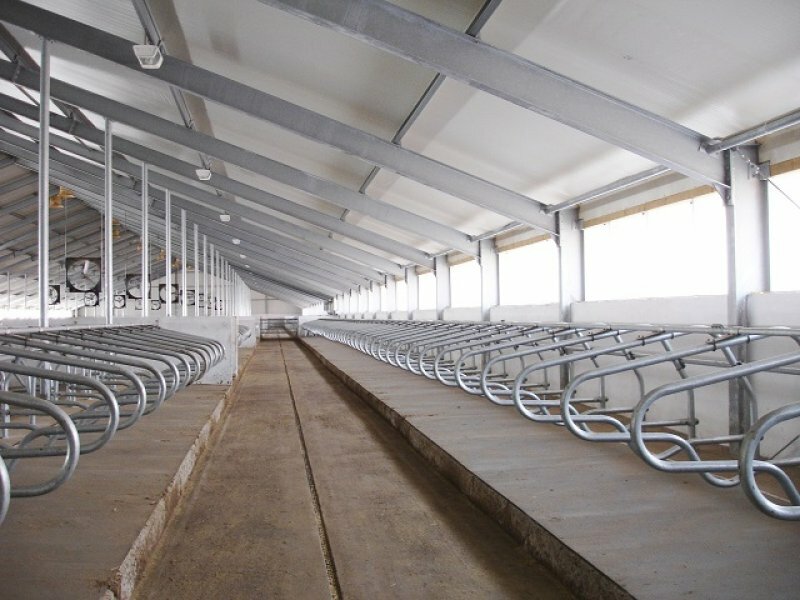 The dairy farm project consists of 2 dairy cow stables for totally 1100 cows, a milk collection centre and 3 young stock stables. 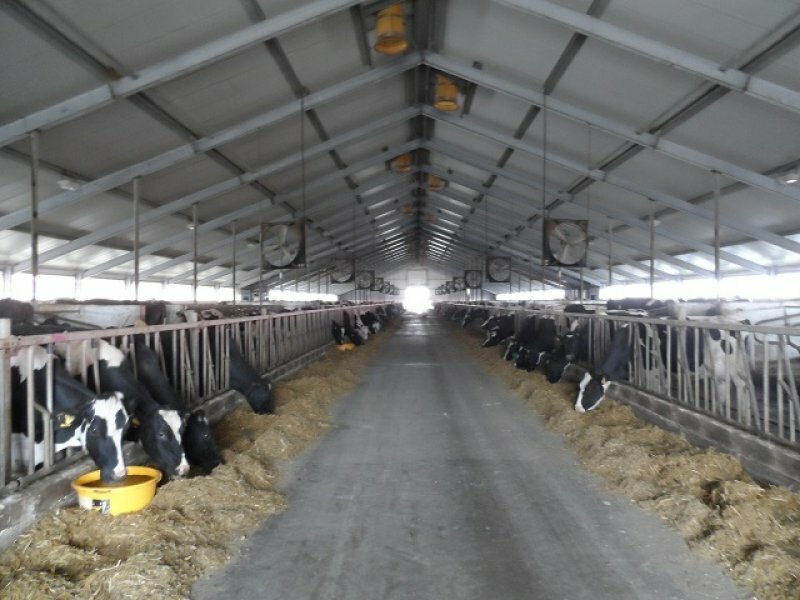 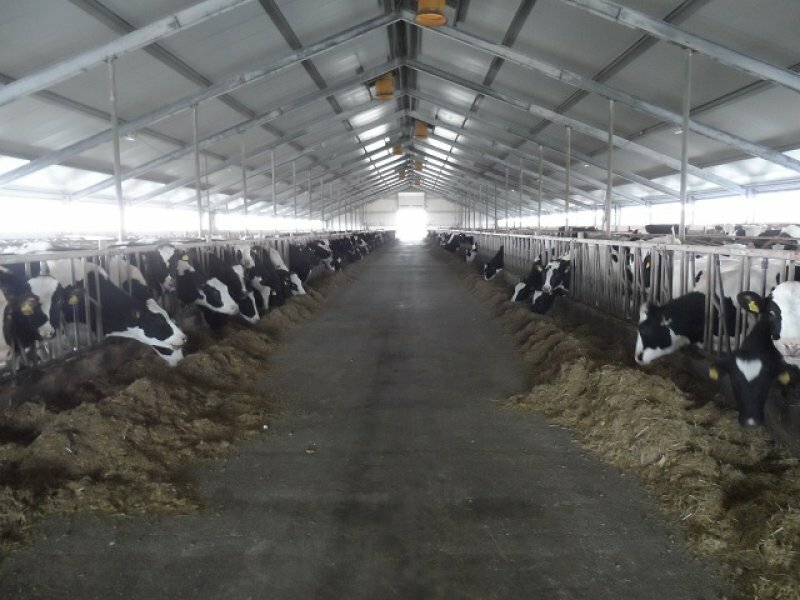 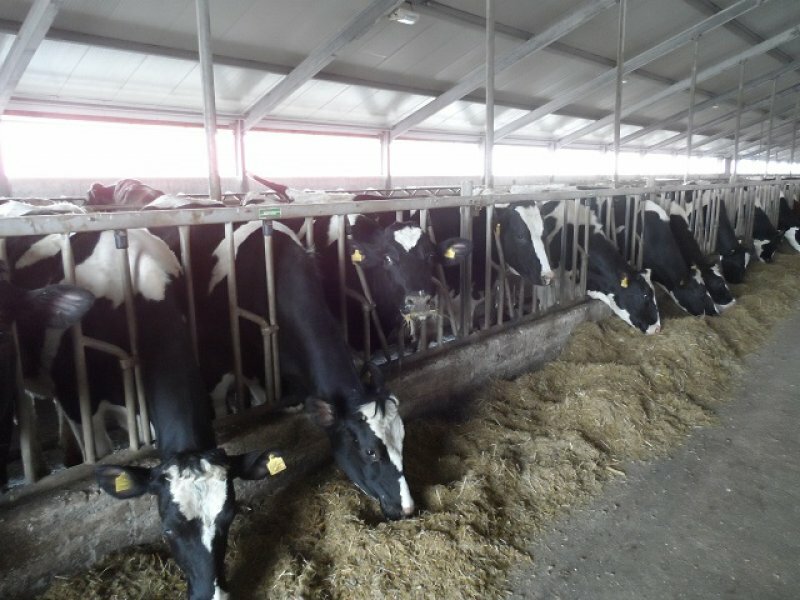 The dairy cows can rest in modern laying places with comfortable rubber mats. 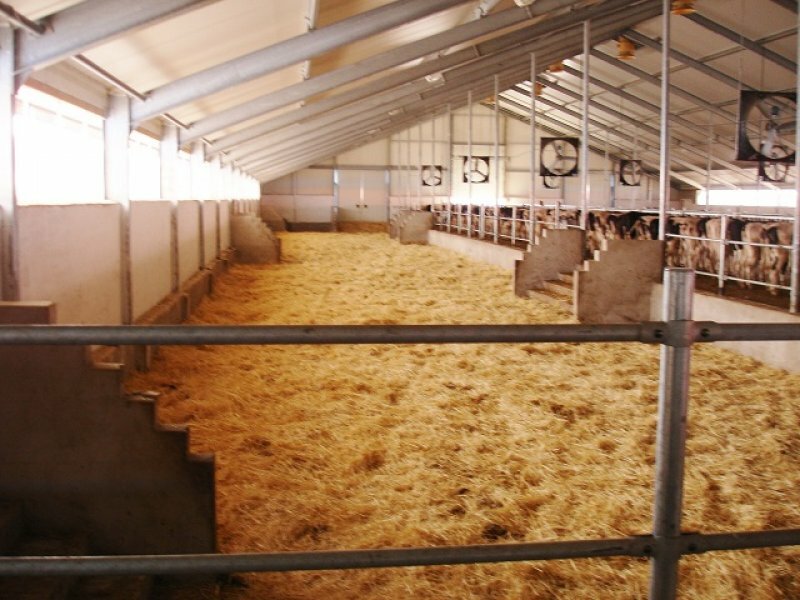 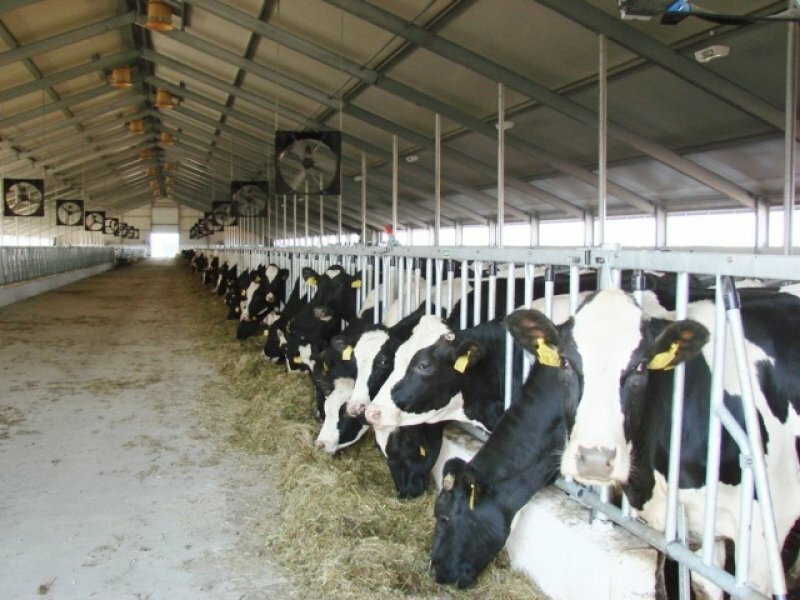 The dry cows are housed on straw bedding as cows during these period are very sensitive. 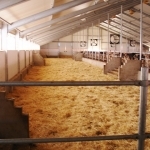 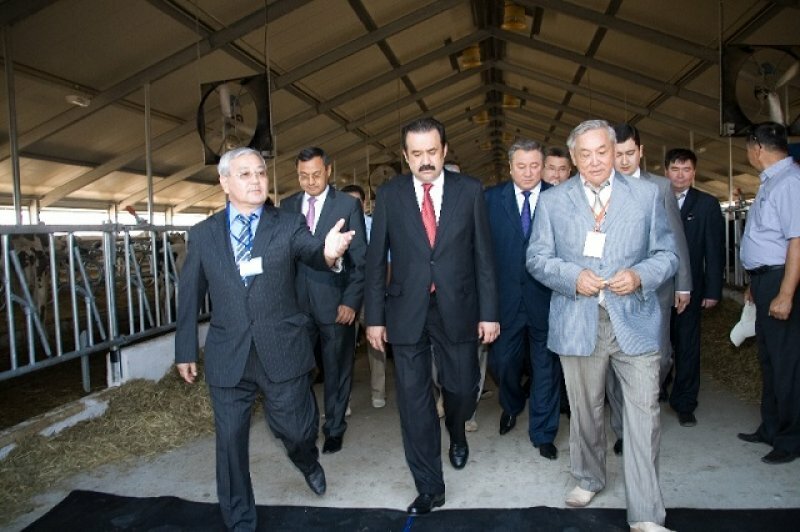 The farm layout is with outside paddocks (sand) where the cattle can go during summer time to reduce stress on legs and feet. 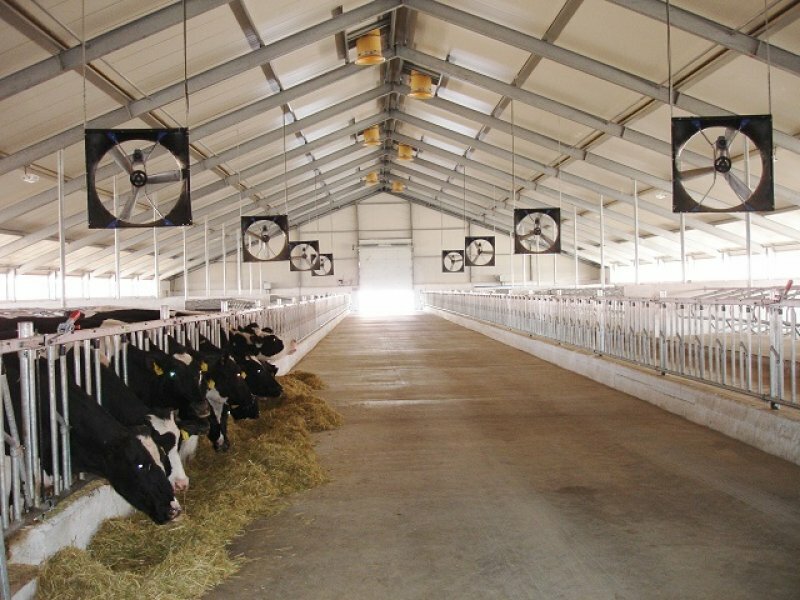 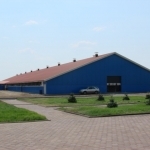 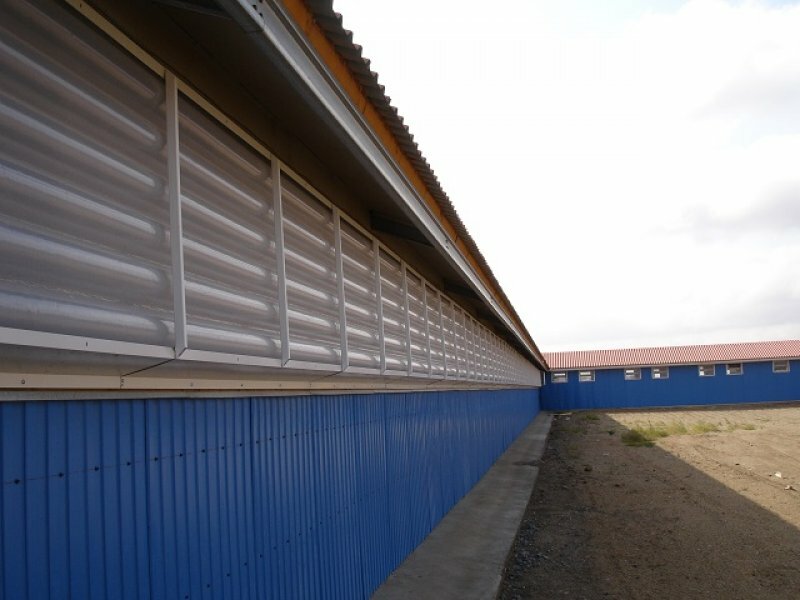 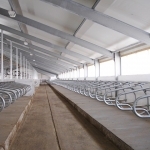 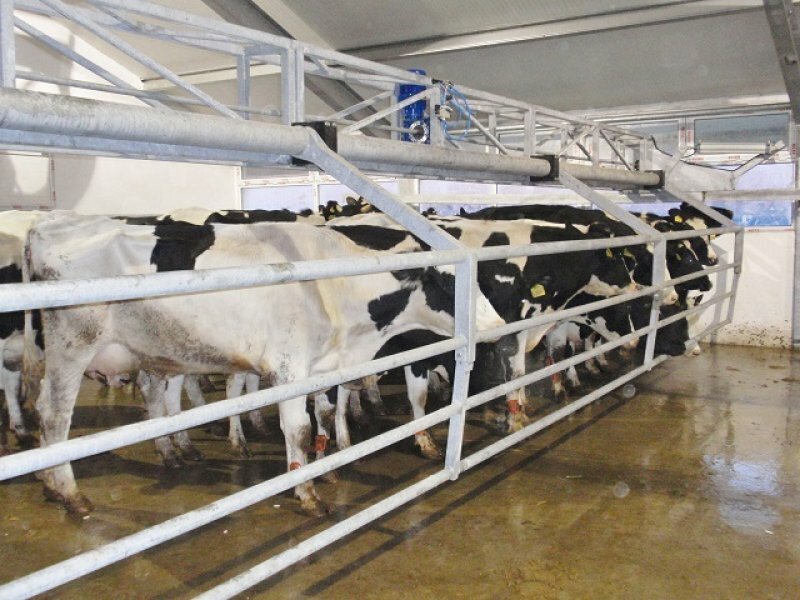 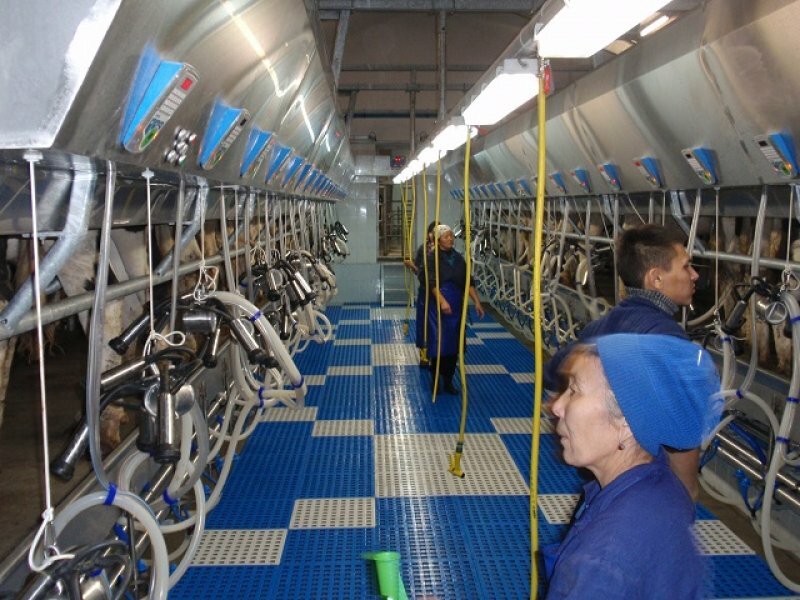 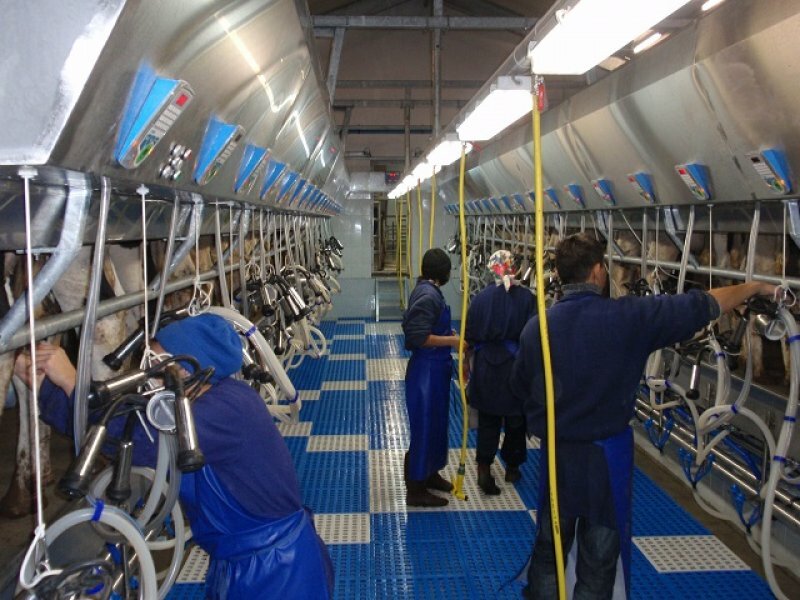 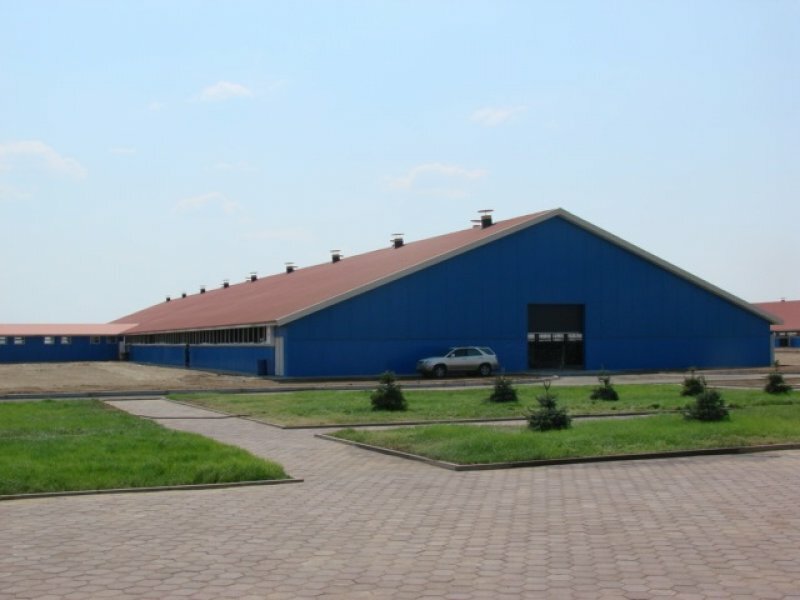 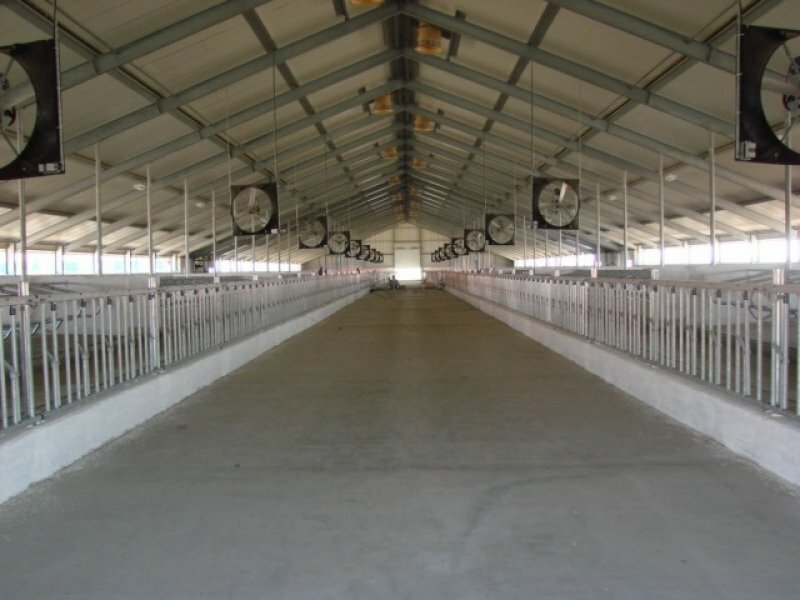 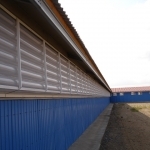 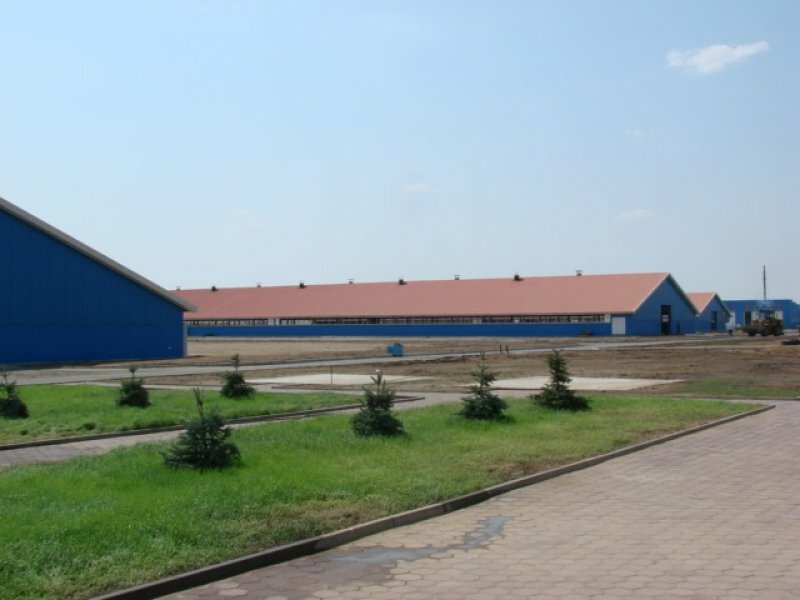 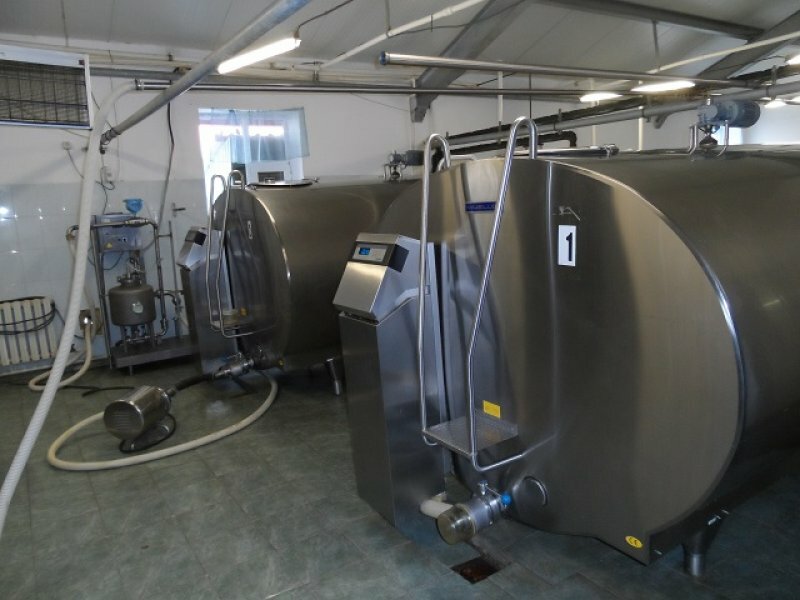 The modern 2×20 side by side rapid exit milking parlour with automatic milk recording, selection gate and activity measurement handles approximately 200 cows per hour. 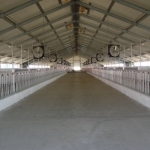 Opposite to the milking parlour is the calf rearing area where the new born calves are housed until an age of 3 months. 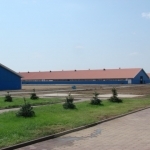 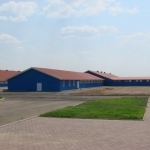 Further there are two young stock stables for the young stock from 3-25 months.